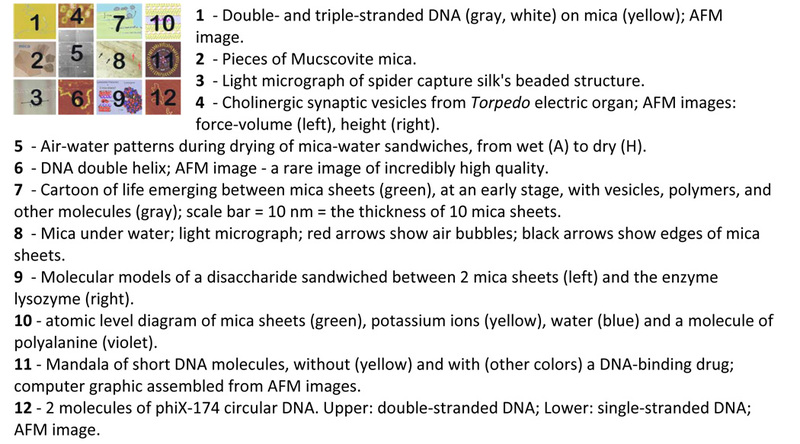 biological applications of Atomic Force Microscopy (AFM). 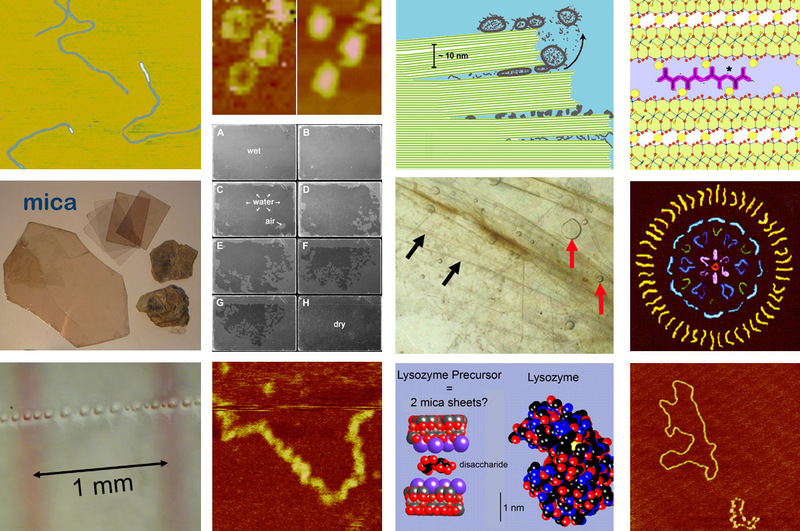 Thank you to the many students, post docs, and co-workers who contributed to this work, including Emin Oroudjev, Magdalena Bezanilla, Paul Hansma and the members of his lab, Arkadiusz Chworos, Christine Chen, Roxana Golan, Dan Laney, Stephanie Mutz, Miriam Argaman, Ilene Auerbach, Nathan Becker, Signe Danielsen, Ricardo Garcia, Marilyn Garza, Wan Hsieh, Greg Kelderman, Kerry Kim, Lia Pietrasanta, Irene Revenko, John Sitko, Cody Sorenson, David Vie, Kim Taing, Matthias Lauer, and Kim Weirich. 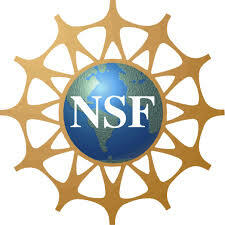 Thank You National Science Foundation for supporting the AFM research!